From 1 - 2 February 2011, the Institute for Security Studies (ISS), with support from the British High Commission in South Africa, hosted an experts workshop on ‘Securing Africa’s Nuclear Resources’, bringing together a range of African stakeholders including officials from various South African government departments, African national nuclear regulators, power plants, atomic energy commissions and radiation protection authorities, the Africa Regional Co-operative Agreement for Research, Development and Training related to Nuclear Science and Technology (AFRA), the African Union (AU), and the Forum of Nuclear Regulatory Bodies in Africa (FNRBA). 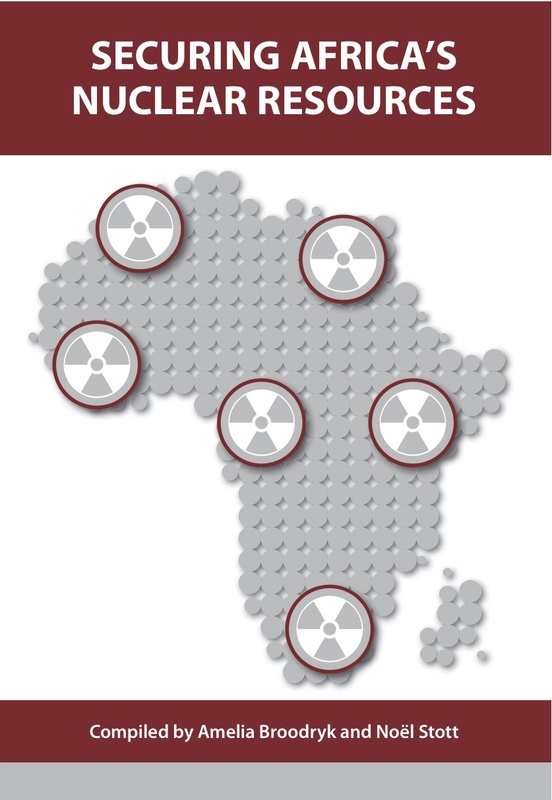 The findings of this workshop and the nuclear security research undertaken by the WMD Project are included in the comprehensive publication entitled 'Securing Africa's Nuclear Resources'. Click HERE for the electronic version.